This is a digital download only in pdf format. After purchasing, Etsy will supply you with a link to download the pattern. 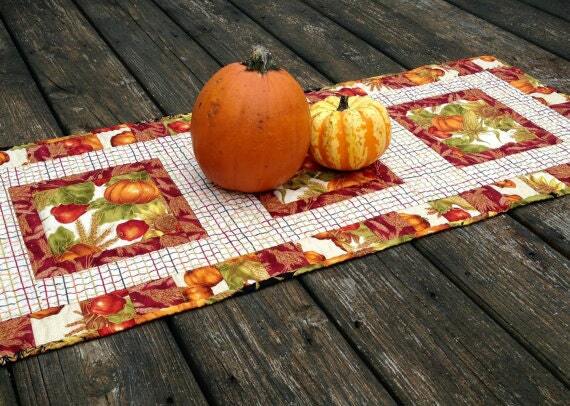 Easy to follow table runner pattern for the beginner or novice quilter. Step by step pattern with lots of pics plus contact information for additional questions or comments. Finished size 16 x 40 inches. This pattern is for personal use only and may not be copied or sold. Looks fun to make. Thank you. Wonderful pattern. Easy to follow. Fast shipping. This pattern is just adorable.